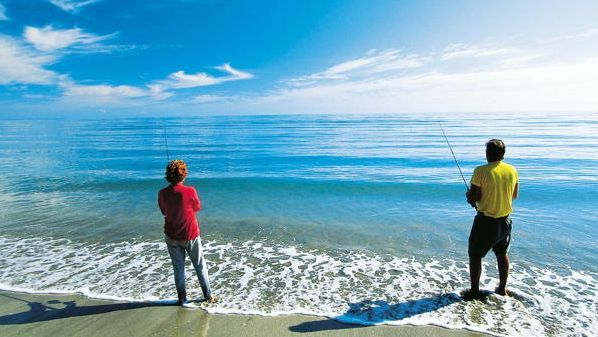 Hervey Bay is referred to as the Whale Watch Capital of the World as well as being on the southern tip of the Great Barrier Reef.. 3 ½ hours drive north of Brisbane and only 45 minutes by air from Brisbane, Hervey Bay is an easily travelled to holiday destination for both domestic & international visitors. 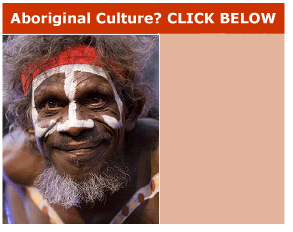 The city has a wonderful subtropical climate with mostly sunny days on offer. 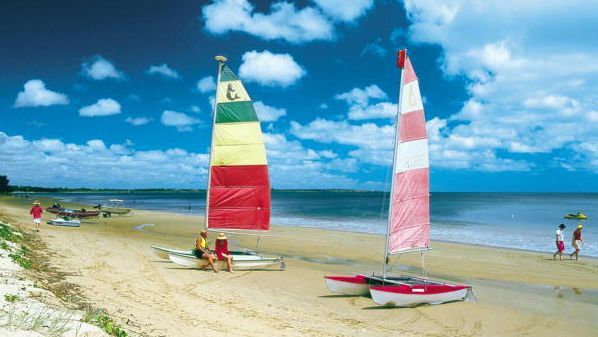 Hervey Bay is full of history, beauty and attractions with some 14 kilometres of pristine beaches safe for children. There is no shortage of things to do and see - from relaxation on unspoilt beaches to water sports for those visitors who are a little more adventurous. 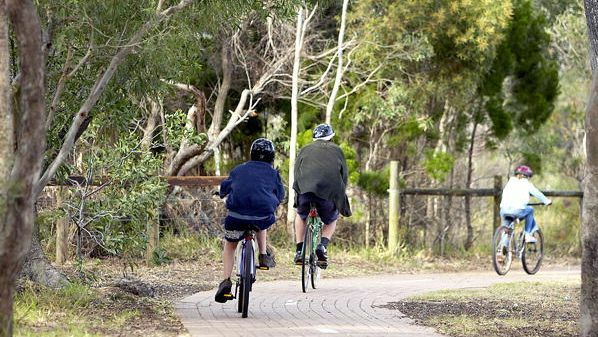 The foreshore of Hervey Bay offers fourteen kilometres of pedestrian, wheelchair and bicycle pathways that are shared by all. Along these 14 kilometres are plenty of picnic & BBQ areas, public shower and toilet facilities, children's playgrounds and beach hire. 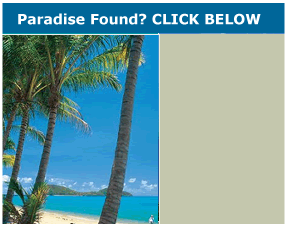 -Take a Scenic Flight over the Bay and Fraser Island. 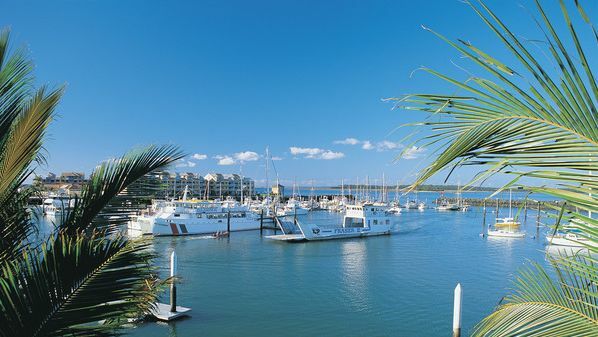 Bordered by 40 kilometres of pristine beaches, Hervey Bay is one of Queensland's best natural holiday destinations offering convenient access to World Heritage listed Fraser Island and Lady Elliot Island - the first coral cay on the Great Barrier Reef. 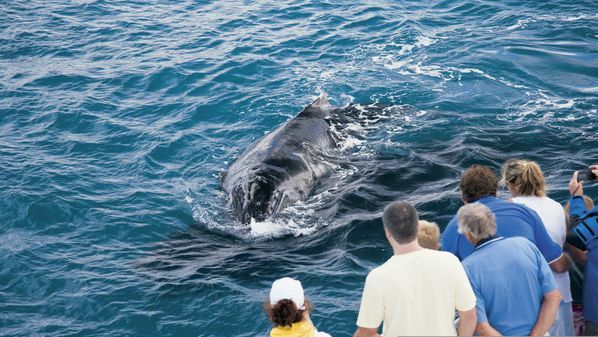 Hervey Bay is also Australia's whale watching capital. Between July and November whales can be sighted breaching and playfully chasing each other in the warm waters off shore.